Today’s workers are retiring into a new world where they are confronted with volatile markets and a lack of pension security. The era of retirees being rewarded with a gold watch and lifetime pension after 35 years of work with a company has virtually disappeared, and many retiring workers fear outliving their income stream. 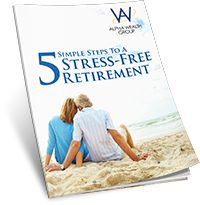 We help you identify and address your personal risks and potential pitfalls and provide a straightforward approach to help you achieve your income and retirement goals. We help our clients to build a strong retirement plan based on three strong pillars. Through careful consideration of how best to maximize your pension, take full advantage of your Social Security, and generate income through investment and savings plans, we help you make sure your retirement plan rests on a strong foundation. Many estate planning attorneys may suggest you have a living trust, financial power of attorney, medical power of attorney, and pour-over will. Their reasoning tends to suggest that without these documents in place, your family could be exposed to probate court, and you may lose control of your assets as well as the decisions that are made on your behalf. It may also result in the loss of one of your estate tax exemptions and expose your estate to significant tax liabilities. There is no quicker way to give yourself a raise than to keep more money in your pocket and give less to the government. There is a significant difference between tax preparation and tax planning. In our experience, few people truly have a tax plan. 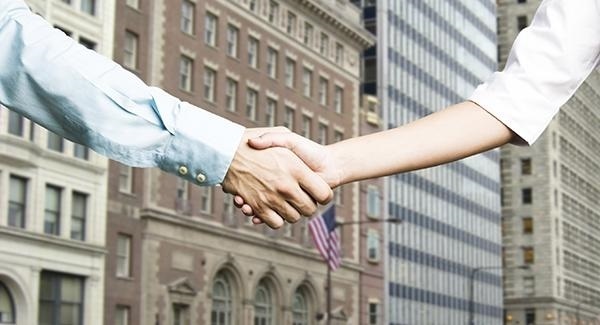 We help our clients to understand the pros and cons of different forward tax planning strategies. Should you be deferring taxes today to pay taxes at a future rate that is unknown? Or should you pay the taxes today so you can access them tax-free in the future? We will help you understand the tax consequences to your current plan and what options you may want to consider going forward. Taxes can be frustrating and confusing, but it is worth the effort to take a more active role and work on creating a tax plan. Our definition of asset protection is the act of planning to minimize the exposure of your wealth to the risks associated with potential and unforeseen events. These risks can include anything from market risk, excessive taxes, disability, illness, premature-death, lawsuits, or creditor issues. Regardless of the event or the probability of it occurring, many times the outcome is the same loss of income, wealth, and control. The consequences can be irreparable. Most of us are aware of these risks. The only problem is that very few of us seem to have any urgency to address them. The result: When something happens we are left with few options. Working together we identify the areas of vulnerability in your existing plan and the steps necessary to help you correct them. “This information is designed to provide general information on the subjects covered. Pursuant to IRS Circular 230, it is not, however, intended to provide specific legal or tax advice and cannot be used to avoid tax penalties or to promote, market, or recommend any tax plan or arrangement. 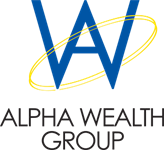 Please note that Alpha Wealth Group and its affiliates do not give legal or tax advice. You are encouraged to consult your tax advisor or attorney.